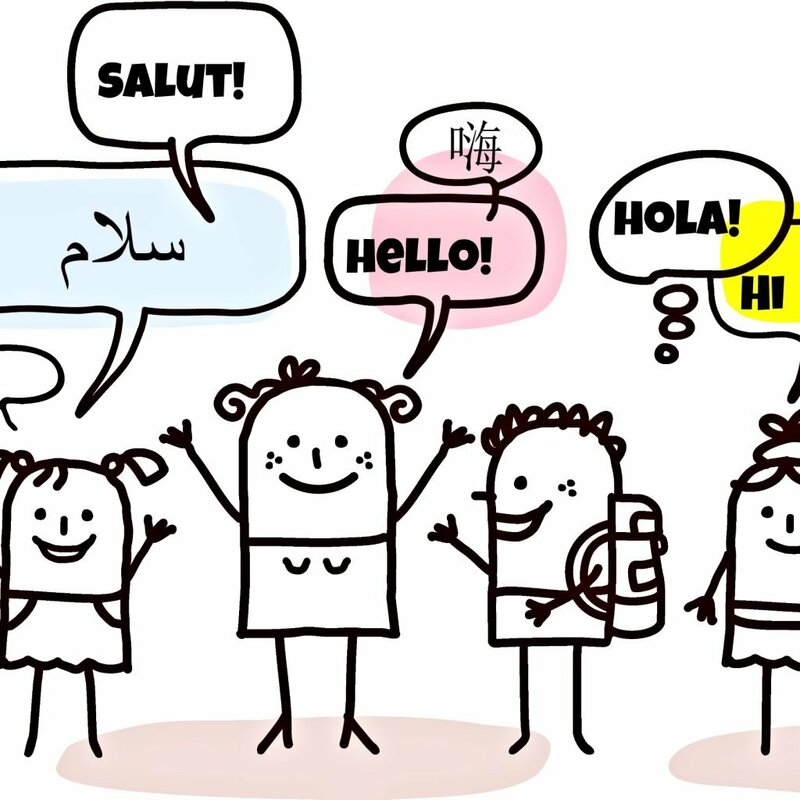 Learning a second language can be a complex endeavour, depending on your starting point and end goals. So, it goes without saying that documenting second-language learning for your child’s portfolio poses a few difficulties, since it is a multi-faceted task compounded by the medley of methods used. Not surprisingly, French is required as second language in Québec, which necessitates careful documentation since it is mandatory throughout elementary and high school. It is, in fact, considered a core subject in Québec along with Language Arts and Math. Some other provinces permit more flexibility, so many choose to study the language of their cultural heritage. Whichever is your situation, you will want to record your child’s work, whether to present it for a formal evaluation, or to simply encourage your child (and you) so you can look back to see how far they have come. Second language curriculum choices are staggering, ranging from traditional workbooks to online or computer-based programs. What you choose will consequently influence your record-keeping. If you use a workbook, keep the table of contents and samples of your child’s work throughout the year. Electronic learning programs often have progress reports or exercises that can be printed off. Screen shots can also be useful, but make sure they are large enough to read without a magnifying glass. Some families do not isolate second language learning but instead incorporate other subjects, such as geography or science. These types of cross-curricular endeavours can be included, and you might want to indicate them as such in your introduction at the beginning of the portfolio. As your child progresses and writing tasks become more involved, you can use some of the helpful suggestions found in one of our earlier articles of the portfolio series — Language Arts at its Best — such as saving rough drafts and final versions of their various texts. Documenting written tasks is relatively straight forward, but learning a language — sooner or later — involves listening, speaking, reading and writing. How do you record these other components? To demonstrate speaking and listening, it can be helpful to videotape short conversations or questions answered verbally, a simple play, or a brief presentation. Other possibilities could be videotaping or recording your child reading aloud early in the year, then again at the end of the year to have a basis of comparison. If your child benefits from participating in extracurricular activities in their second language, document this with photos, and include any reports or badges they earned, if applicable. Are they going to immersion camp? Keep brochures and photos. Are you visiting relatives that mainly speak your child’s second language? Keep a record of that also. Regardless of your child’s level of second language learning and your long-term goals, take every opportunity to celebrate and document their progress. Not only will you have proof of their educational progress, you and your child will be able to step back and appreciate how satisfying their hard work is.